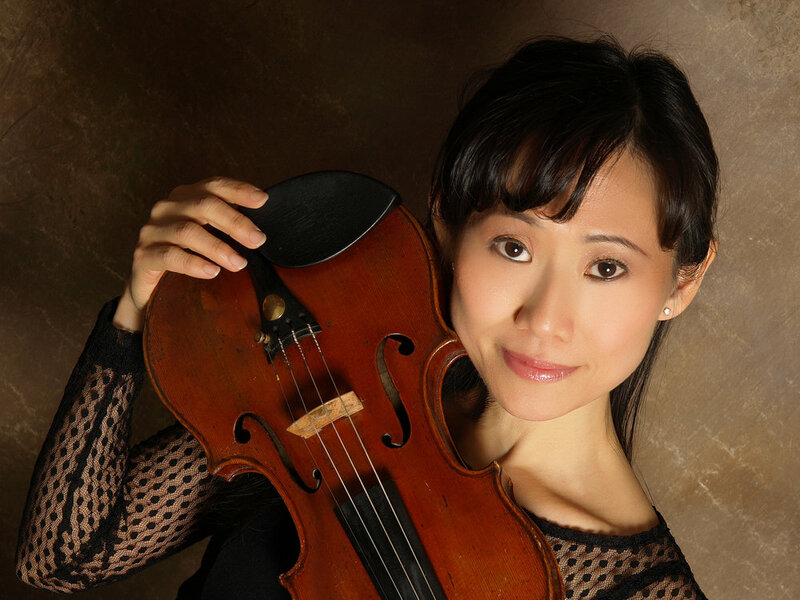 Nancy Jan is the Associate Concertmaster of the Bay-Atlantic Symphony since 2000. She is an active chamber and orchestral musician in the South Jersey and Greater Philadelphia Area. With a Bachelor and Masters of Music Degree from the Juilliard School, she has performed in the Reading Symphony, the Harrisburg Symphony, the Delaware Symphony, Chamber Orchestra of Philadelphia First Edition, the Opera Company of Philadelphia, the Philly Pops, and Riverside Symphony. Nancy is currently a full-time string teacher at Winslow Township Schools 5 & 6. Many of her students have been accepted into the Rowan Youth Orchestra, the All State Youth Orchestra, the All South Jersey Youth Orchestra, the Philadelphia Youth Sinfonia, and the Philadelphia Youth Orchestra. Recently, she had the opportunity to tour in China with the Philadelphia Festival Orchestra under the direction of Jed Gaylin during the 2016-2017 New Year Holiday Season.